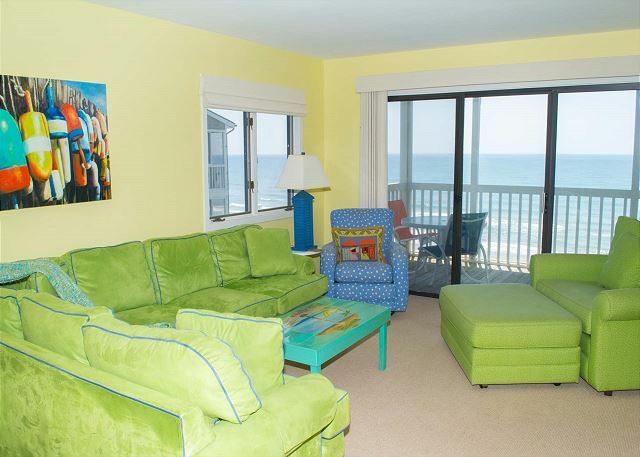 Enjoy forever views from these delightful direct oceanfront retreat! Enjoy open and screened-in porches perfect for dining and more relaxation. Panoramic views and waking up to waves guaranteed. Located in Beacon's Reach! Below is a list of properties we offer for rent in Beacon's Reach The Breakers. Properties displaying "BOOK NOW!" are available to book based on your specific search parameters. Properties that do not display "BOOK NOW!" do NOT match your search parameters.